In addition to the carbon stored in surface vegetation, carbon has accumulated and been conserved over millennia in the soils, wetlands, peatlands, and permafrost — all of which are integral parts of the boreal forest. Taken together, the boreal forest and associated soils and wetlands store an estimated 208 billion tonnes of carbon — the equivalent of 26 years of global carbon emissions from the burning of fossil fuels. THE BOREAL FOREST, OR TAIGA, IS EARTH’S LARGEST TERRESTRIAL ECOSYSTEM, EXTENDING LIKE A GREEN RIBBON ACROSS FENNOSCANDINAVIA, RUSSIA, ALASKA, AND CANADA. 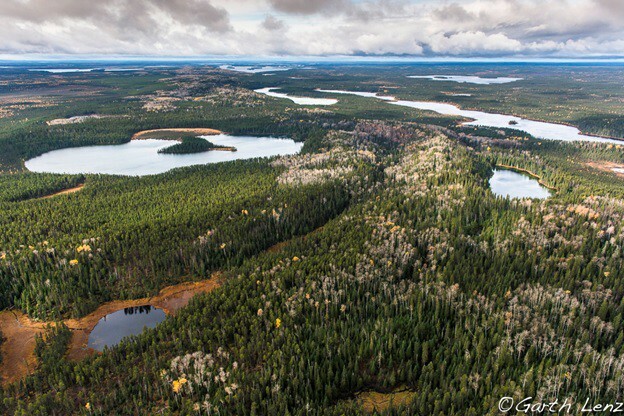 THE BOREAL FOREST CONTAINS SOME OF THE WORLD’S LARGEST STORES OF TERRESTRIAL CARBON—THE PROTECTION OF WHICH IS CRITICAL IN THE EFFORTS TO ADDRESS CLIMATE CHANGE. CREDIT: GARTH LENZ. A growing body of research on tropical forests establishes the positive connection between strengthening the governance and the rights of Indigenous Peoples. TRIBAL PARKS ARE ONE EXAMPLE OF AN IPCA. 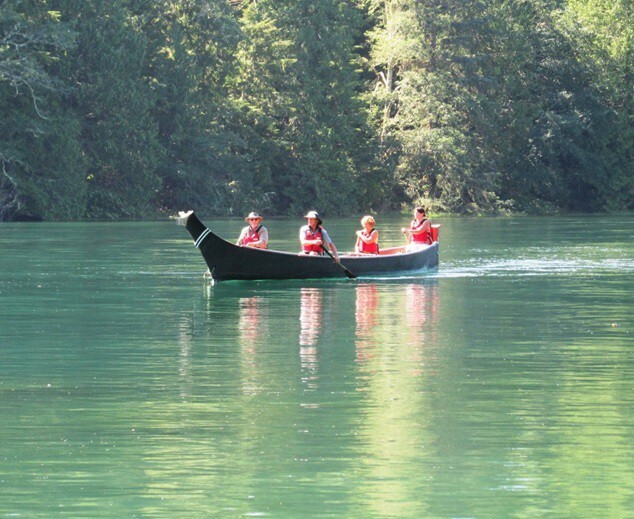 ONE OF THE WAYS VISITORS CAN EXPERIENCE THE TLA-O-QUI-AHT TRIBAL PARKS IS IN A TRADITIONAL CEDAR CANOE. CREDIT: CHERYL CHETKIEWICZ. As scientists, we see the effect that a rapidly changing climate is having on the boreal forest in our research every day. Taken together, the boreal forest and associated soils and wetlands store an estimated 208 billion tonnes of carbon — the equivalent of 26 years of global carbon emissions from the burning of fossil fuels. Collectively, we understand the critical importance of doing everything we can to reduce emissions by safeguarding the carbon reserves in boreal forests, soils, and wetlands. 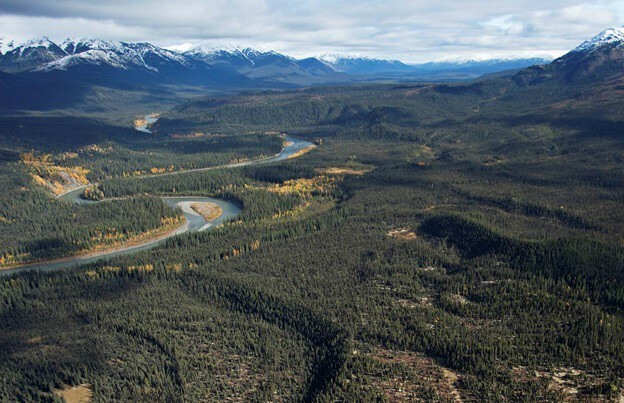 Our joint efforts to identify and support IPCAs is imperative in the fight against climate change — and an unprecedented opportunity for reconciliation with Indigenous Peoples around parks and protected areas in Canada. Originally published at blog.nationalgeographic.org on September 12, 2018.